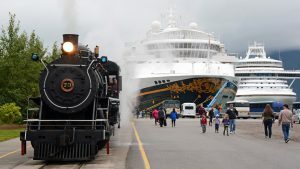 Ever since the first rail was laid in 1898 to lift Gold Rush Stampeders over the jagged mountains of the Alaska Panhandle to Canada’s Klondike, the tenuous but irrepressible White Pass & Yukon Route has been rescued from peril by a succession of improbable saviors, one of them the United States Army. 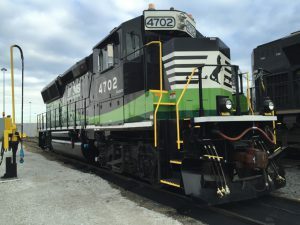 GE Transportation unveiled the first of 1,000 broad-gauge (1,676mm-gauge) Evolution Series locomotives for Indian Railways (IR) at the company’s plant in Erie, Pa., on June 1. 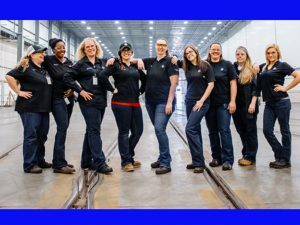 GE on Feb. 13 announced goals of having 20,000 women fill STEM (Science, Technology, Engineering and Math) roles by 2020 and obtaining 50:50 representation in all the company’s technical entry-level programs. 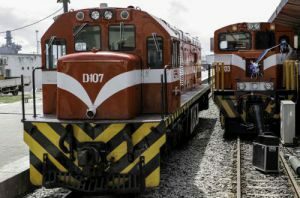 Canada’s export credit agency, Export Development Canada (EDC), has agreed to provide Angola with a $US 429.5 million loan to finance the purchase of 100 locomotives from General Electric (GE), according to an authorization granted by presidential order. State-of-the-art locomotives stand ready to make their mark on what is ideally a power-hungry industry. Problem is, with traffic down, the railroads aren’t so hungry for new power. 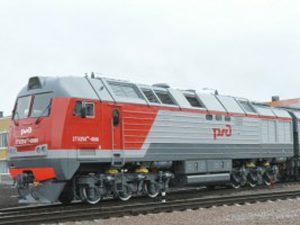 A strategic business plan signed by General Electric and Russian locomotive and car builder Transmashholding for a diesel powerplant joint venture is an important component of a plan for GE to invest $1 billion in Russia’s oil and gas, power and transportation industries by 2020. 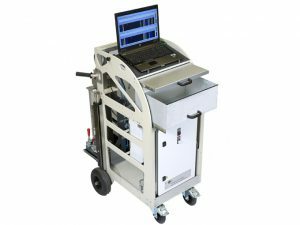 GE Measurement & Control on Nov. 17, 2015 introduced the Compact Hollow Axle Tester (CHAT), combining hollow-axle inspection mechanics and ultrasonic angle-beam probes with GE’s high-quality ultrasonic instrumentation. For organizations with hollow axle inspection requirements, CHAT significantly increases productivity and drives improvements in quality and traceability, the company said. 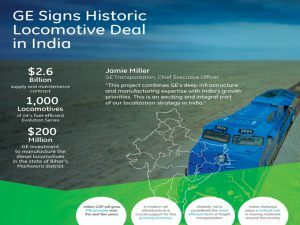 GE Transportation announced Nov. 9, 2015 that it received a Letter of Award from India’s Ministry of Railways for a locomotive supply and maintenance contract worth approximately $2.6 billion over 11 years to supply Indian Railways with 1,000 diesel-electric locomotives. “The deal advances the ‘Make in India’ initiative and reinforces India’s position as a global manufacturing destination,” GE said. Classification yard performance has a direct impact on network velocity and efficiency. Process control systems are helping improve that performance. 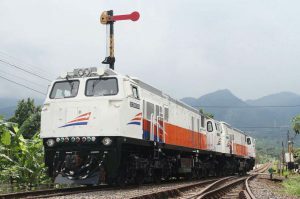 GE and PT Kereta Api Indonesia (PT KAI) on Oct. 26, 2015 signed a Letter of Intent for a multi-year maintenance service agreement for 50 CC206 diesel-electric locomotives, the latest addition to PT KAI’s fleet of existing diesel-electric locomotives. 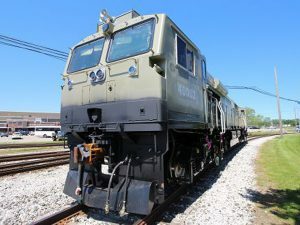 GE has worked with PT KAI for more than 60 years, bringing 350 locomotives to the country, the company says.